OMG Posters! 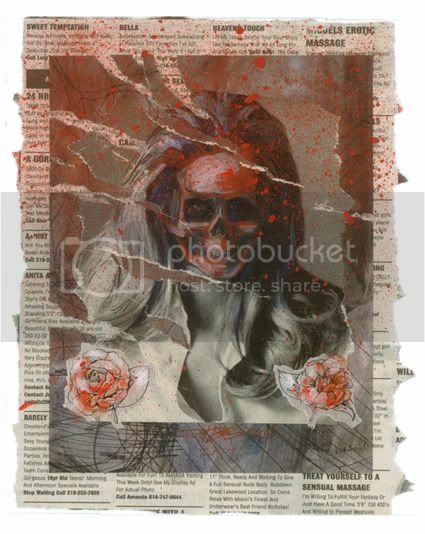 » Archive New Derek Hess Art Prints - OMG Posters! A couple of months back, Derek Hess released these four new art prints. 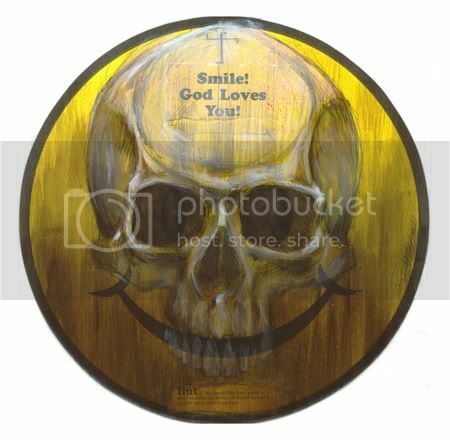 They are much more affordable, and each is a print version of mixed media paintings. Unfortunately, they are offsets, but they look really nice. Click here to check them out. 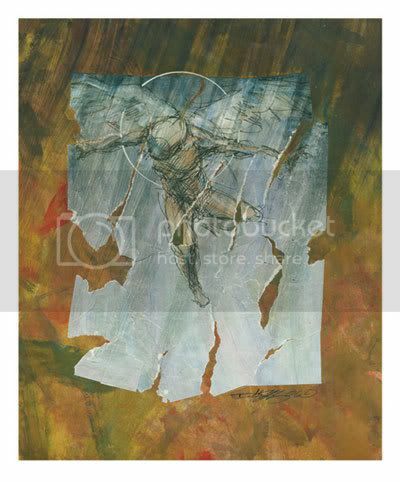 See tons of other prints and posters by Hess at DerekHess.com.